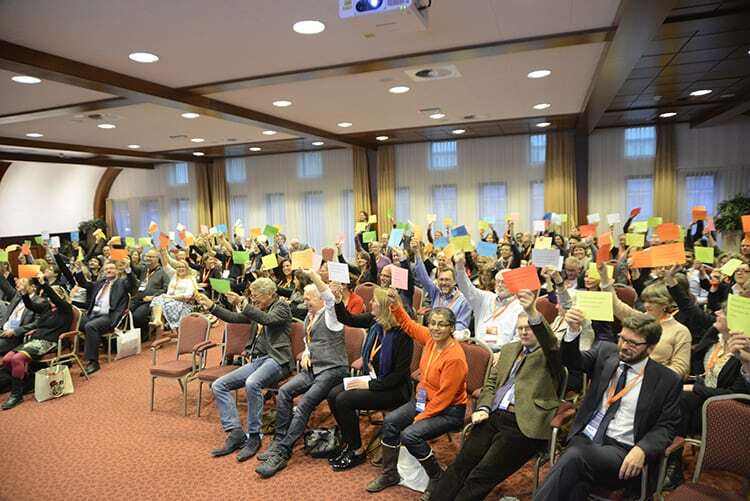 About 150 assessment professionals from 25 different countries came together for the 2nd EBMA conference (14-15 November) in the Netherlands to share knowledge on the latest trends in assessment in medical education. The programme comprised workshops, posters, key notes and symposia; all related to transformations in assessment. Have a look at the photographs to get an impression of these 2 days and to see the presentations of the key notes. Next year, the EBMA Conference will take place at the University of Minho, Braga, Portugal, November 23 and 24 2018.